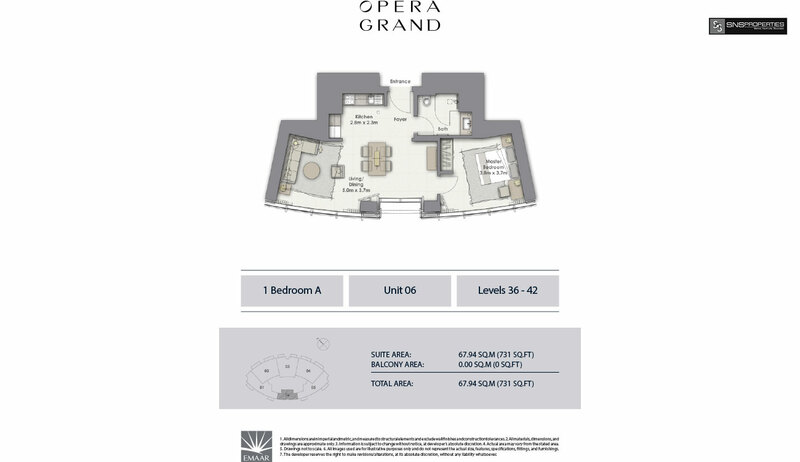 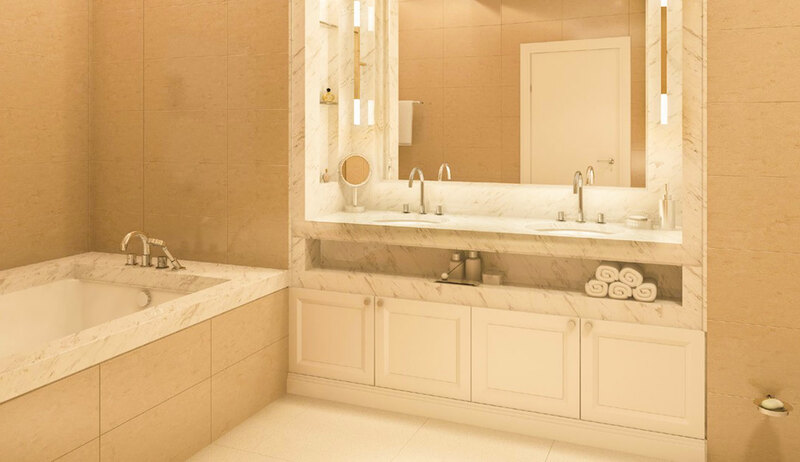 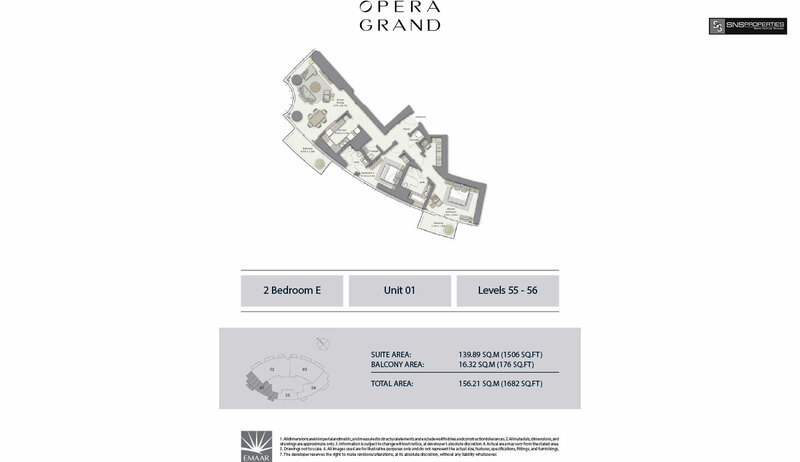 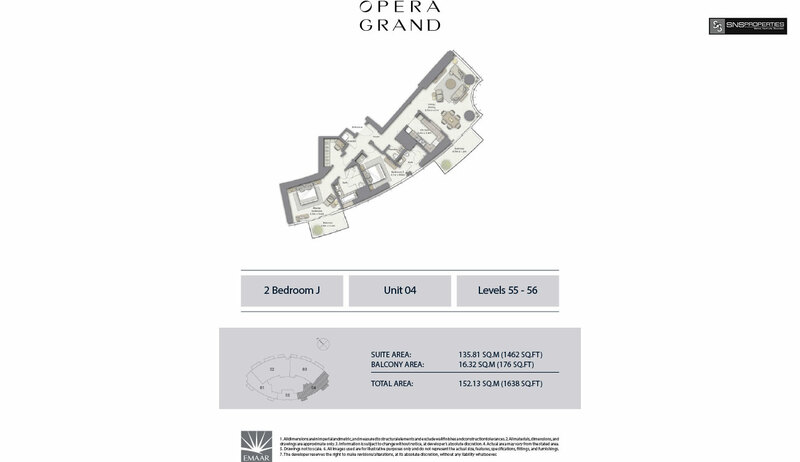 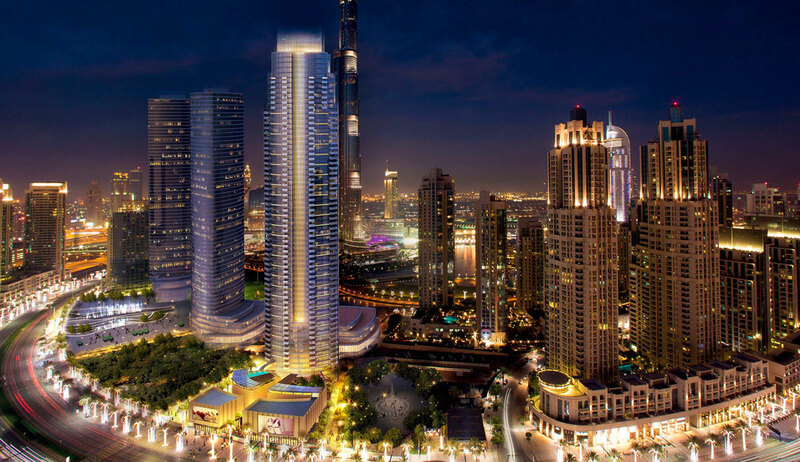 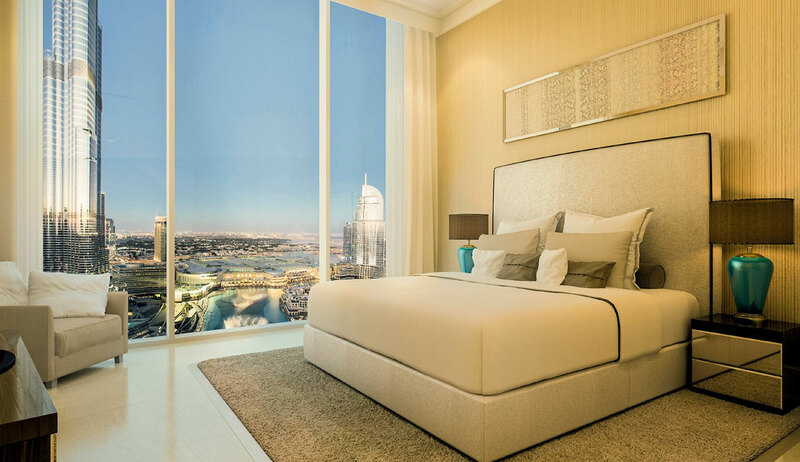 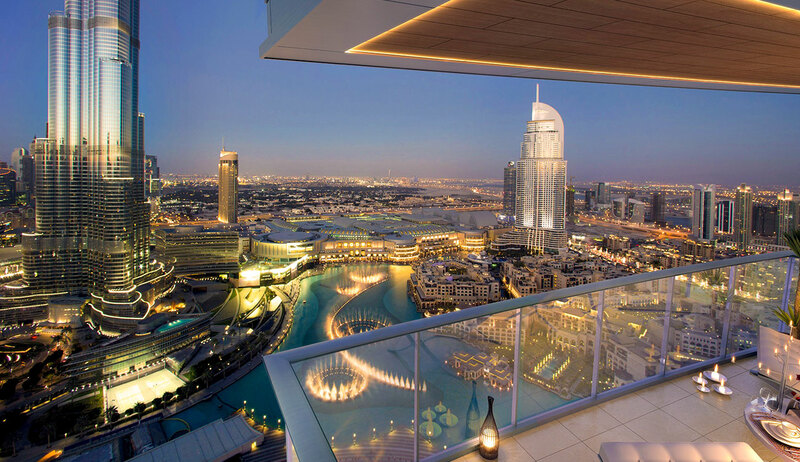 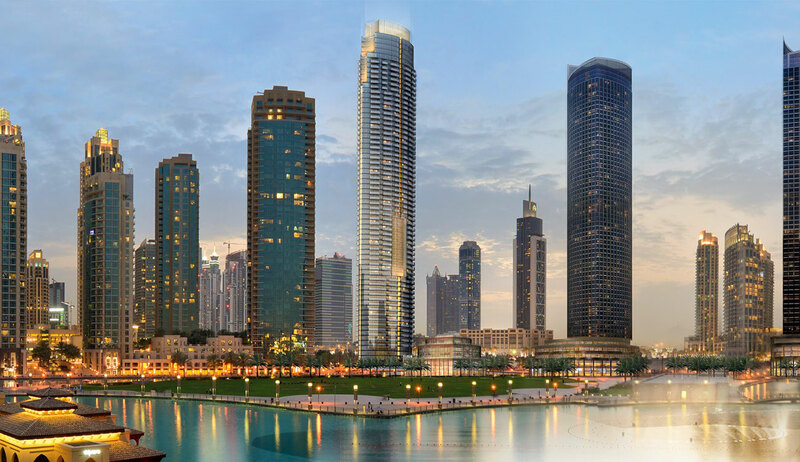 Emaar presents the perfect blend of ultimate luxury and culture in the form of Opera Grand. 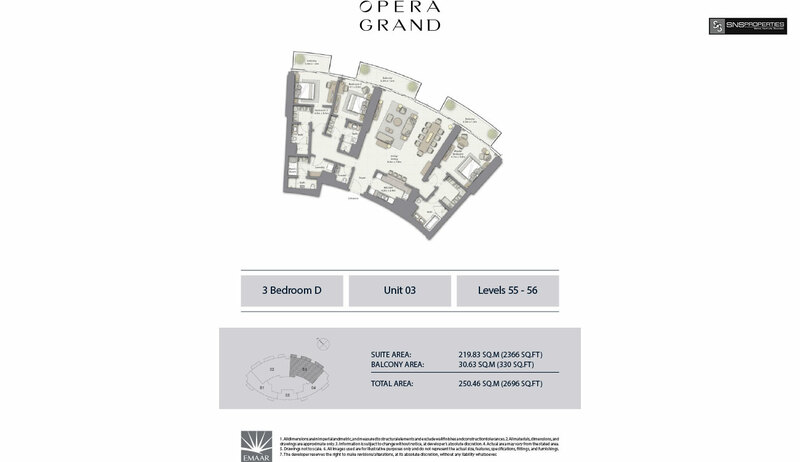 With 70 storeys offering richly appointed and generously proportioned apartments, Opera Grand is a high point of the flourishing Opera District. 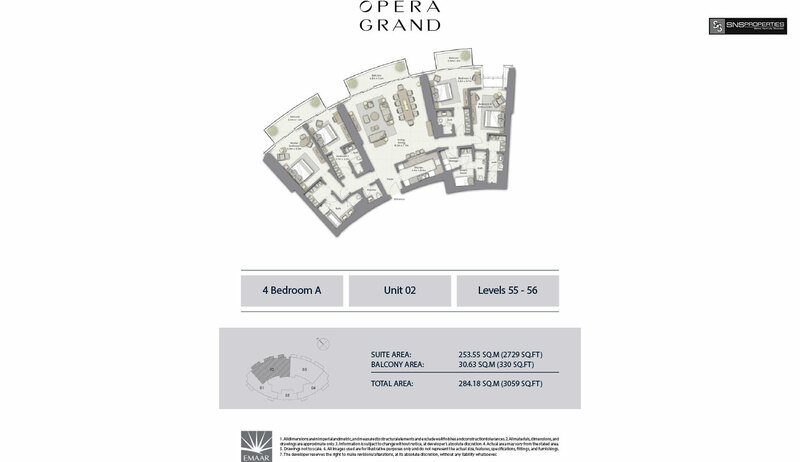 Choose between 1, 2, 3, 4 and 5-bedroom premium apartments and 5-bedroom townhouses.